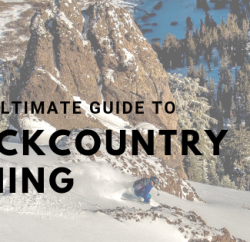 If you’re looking for a deal on backcountry skis, powder skis or all-mountain telemark skis – we’ve got our well-maintained demo fleet up for sale at unbeatable prices! 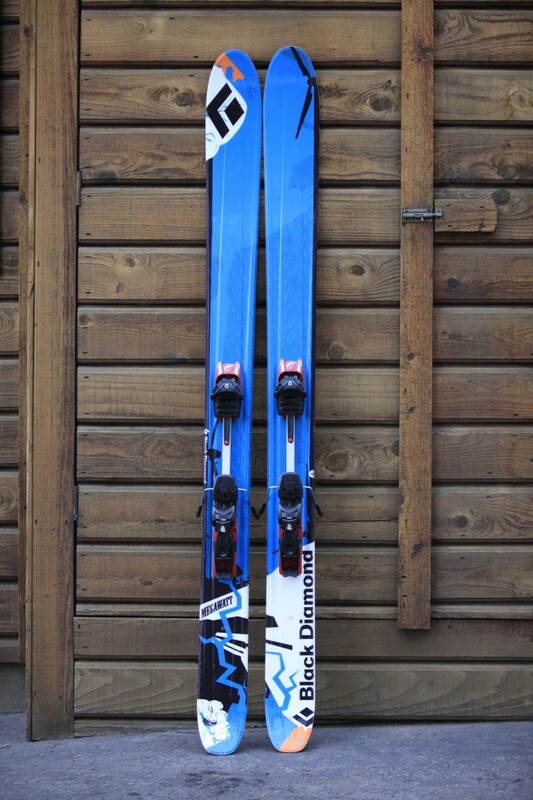 We’ve got two pair of Black Diamond Megawatts – one mountain with AT bindings and one with telemark bindings. 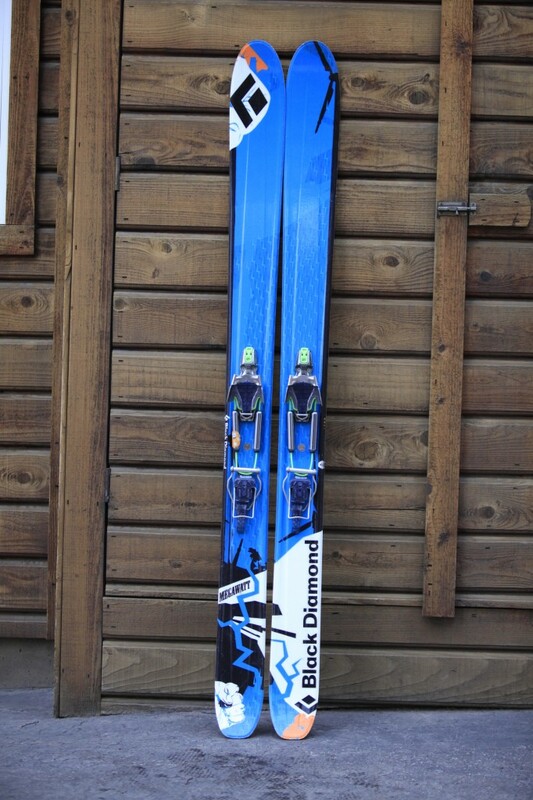 These Megawatts have been in our demo line for 2 seasons of skiing and have hardly been used. The bases are near perfect, and the topsheets have only a bit of scuffing on the tails. They have recently been tuned up, so they’re ready to go for a day of inbounds ripping or some backcountry powder! The Megawatts are an amazing ski for someone who loves the steep and deep. A significant rocker profile helps them float along with the huge 125mm waist. The moderate amount of sidecut and stiff flex allows you to blow through the crud at the end of the day, and still have a little fun on the groomers! Simply an awesome ski. The Fritschi freeride touring bindings help get you into the backcountry stashes, but will easily tackle the inbounds lift laps. 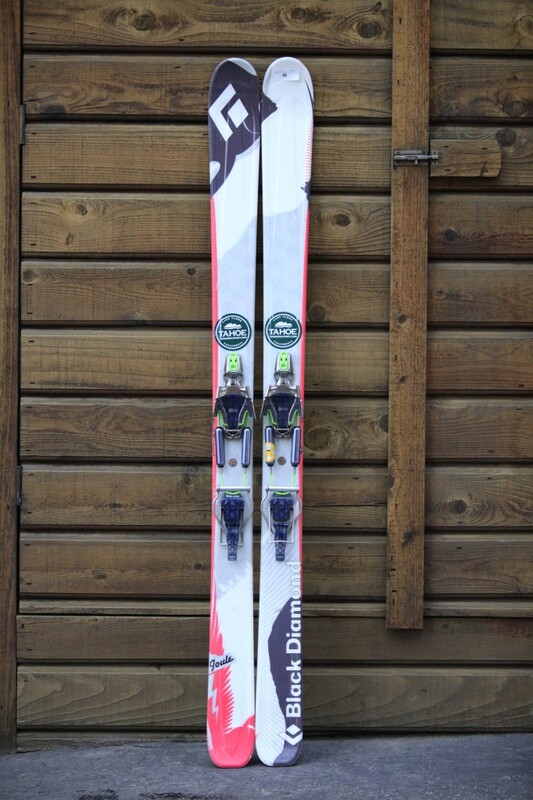 These Megawatts have been in our demo line for 2 seasons of skiing and have been used moderately. The bases show some wear, but have been well taken care of by our tech. Any scratches have been filled properly. The Edges are in great condition. The topsheets have moderate cosmetic scratching, but no core gouges. Overall, these skis are in great condition. The O1 telemark touring bindings help get you into the backcountry stashes, but will easily tackle the inbounds lift laps as well. 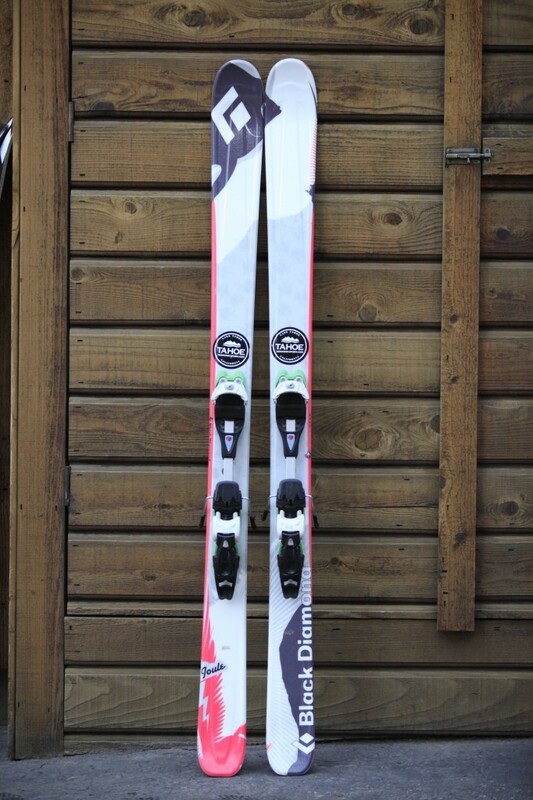 We’ve also got 3 different pairs of Black Diamond Joules, a fantastic women’s specific ski in a variety of binding mounts. These Joules are a few years old, but have been used lightly and have been well taken care of. There is some topsheet wear in the usual areas. The bases show minimal use but have recently been stone ground. The edges are sharp and ready to go! The Joule is a torsionally stiff ski which will transfer your weight and energy efficiently for great edge hold, but they are longitudally forgiving, making them easy to initiate turns and great in the soft snow! 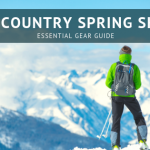 A perfect pair of skis for someone looking to get into backcountry skiing, or a setup for someone looking for one ski to hit the resort as well as the backcountry! This is an awesome Tele setup for a lady looking to take it to the next level. More of an intermediate/advanced ski/binding combo. 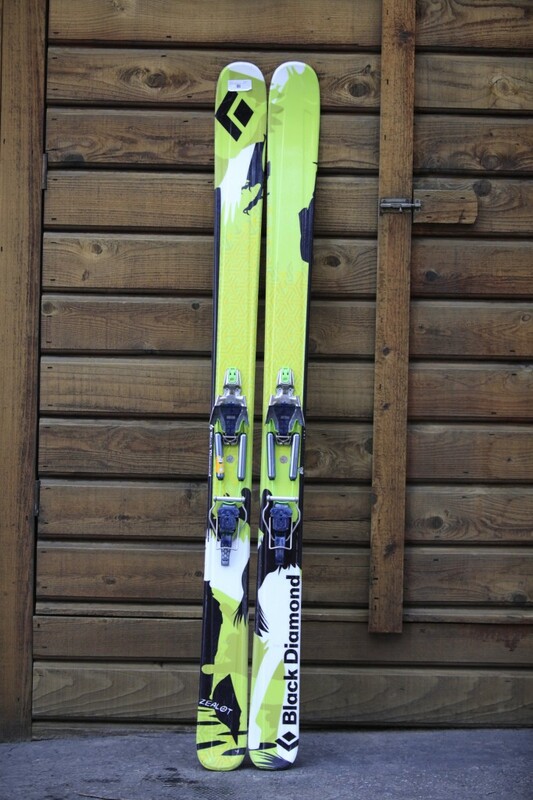 These skis have been in our demo line for 2 seasons and are in near mint condition. They have only been skied on a couple of times. The topsheets are in great condition (only a bit of scuffing) and the bases look nearly new. These skis are ready to go! The touring mode on the O1 telemark bindings saves you energy on the ascent to your favorite backcountry stash. The Joule is a torsionally stiff ski which will transfer your weight and energy efficiently, for great edge hold, but they are longitudally forgiving, making them easy to initiate turns and great in the soft snow! 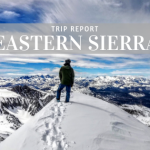 A perfect pair of skis for someone looking to get into backcountry skiing, or a setup for someone looking for one ski to hit the resort as well as the backcountry! 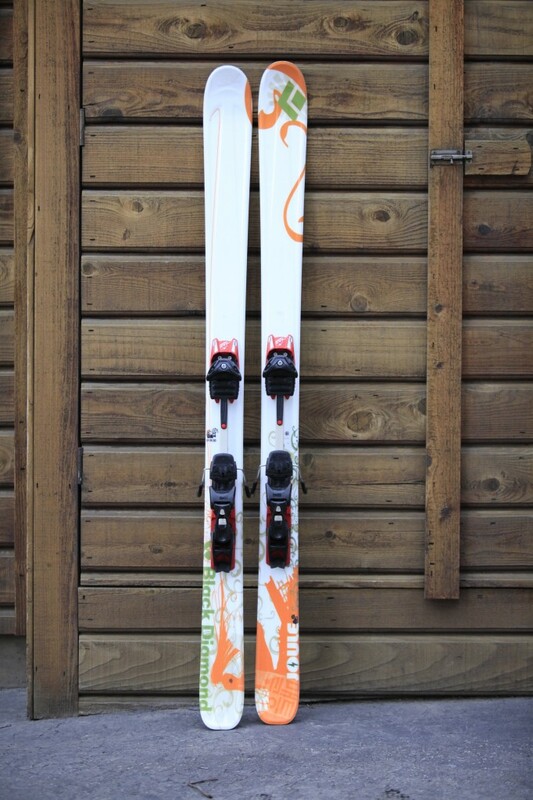 These Zealots have been in our demo line for 2 seasons of skiing and been used moderately. The bases show some wear, but have been well taken care of by our tech. Any scratches have been filled properly. The Edges are in great condition. The topsheets have minor cosmetic scratching. Overall, these skis are in great condition. The Zealot is a fantastic all around ski for someone looking to telemark in the backcountry, but tear it up on a groomer day. The slight rocker profile makes turn initiation easier, but the majority of this ski profile is camber, so you get great edgehold and a great snap out of your turn, to put you into position for the next turn. The 110mm waist makes for a great powder. The O1 bindings have the midstiff cartridges. They’re a fantastic binding for this ski, as they incorporate a very active flex which is desired to drive larger, stiffer skis. 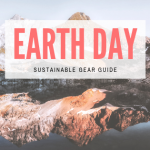 Plus they’ve got a touring mode, to save you energy on your backcountry ascent. This is an awesome setup for hard chargers who love skiing in and out of bounds.